Wall lighting is key in the bathroom, especially if you use a shaving or magnification mirror for ‘close-up’ work! Or perhaps you wish to create a more sedate mood with something a little less illuminating? 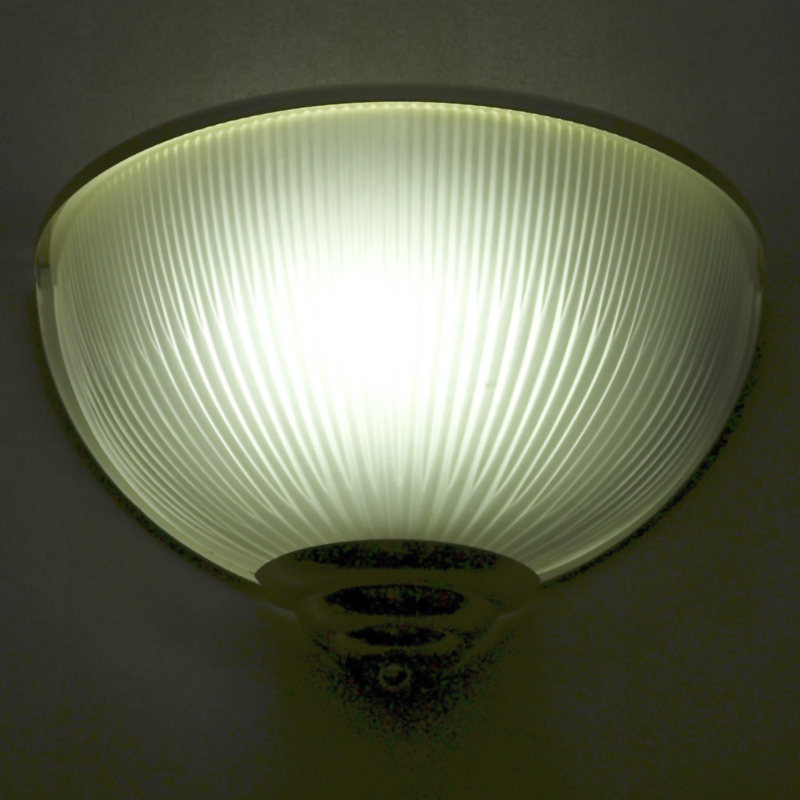 Bathrooms Plus has a wide variety of wall lighting to help illuminate the situation to your personal preference!